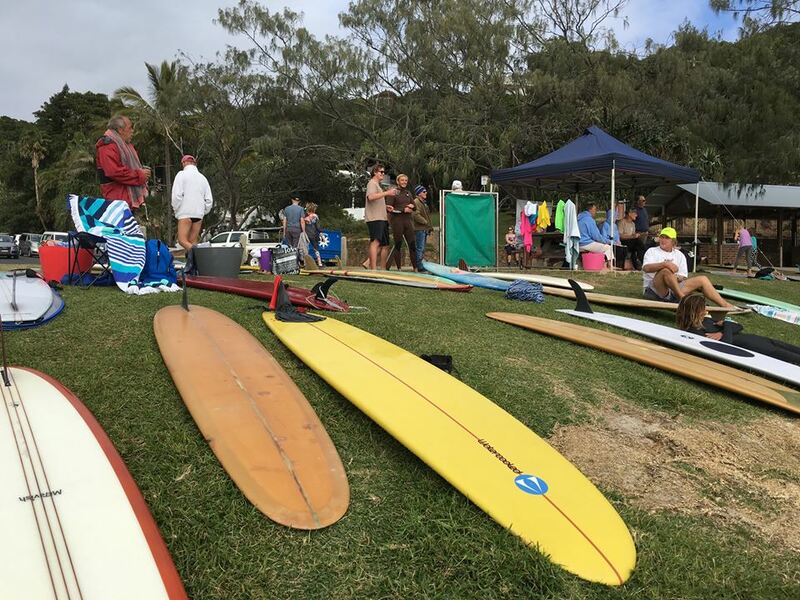 The Byron Bay Malibu Club is a sporting club that meets on the second Sunday of every month for friendly competition, followed by a barbeque. At these days there is no set competing divisions and the emphasis is on fun on the waves for young and old. The club caters for all levels of surfing ability from beginners to State & Aussie Champions and we are proud to be a family based club. Not all club members surf and we welcome social members. The club began in the late 70's and early 80's when local surfers who shared a common love of Malibu surfing would meet and hold impromptu contests, keeping the tradition of Malibu surfing alive.